How Much Do New Windows Cost? A Look at Replacement Options. 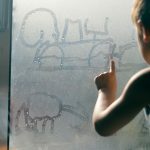 Home » How Much Do New Windows Cost? Replacement windows can vary in cost across a wide range. There are many factors that affect the price including geography, window materials, window design, window options, style of window, type of existing window removal, installation opening material, contractor performing the work, and more. This article will give you a basic idea of what replacement windows cost. There are many different styles of replacement windows and each type is priced differently due to the materials and labor involved to manufacture that particular window. Double-hung windows have historically been the most common window style and tend to be more economical because the hardware and labor costs are lower than on other window types like casement or crank out windows. For these reasons, it’s easiest to compare double-hung windows across multiple manufacturers, applications, and materials. Most manufacturers price windows by the united inch. To calculate united inches (U.I. ), simply add the frame width in inches to the frame height to get a sum for the U.I. For example, a common double hung size is 28” wide by 53” high which converts to a measurement of 81 U.I. Most companies use bracketed pricing with each U.I. measurement falling within a range of increments, the higher the U.I. measurement the pricing increases due to the size of the window. It makes sense to price windows this way because the higher the U.I., the more materials are required to build that window. Replacement windows are available in both pre-made standard sizes or custom made to fit your opening. Stock size windows are often lower prices because these sizes are optimized for maximum material efficiency from manufacturers. Most new homes are built with standard size windows. Unfortunately, when stock size windows are used in a replacement application, the windows do not fit well. A size is selected that is “closest” to the existing opening and usually requires major frame modifications to fit properly and, even then, the modified opening (which requires extra labor and additional materials) does not fit the stock size window as well as a custom size replacement window would have fit the existing opening. The money that was saved on the stock size materials is usually far exceeded by the extra installation costs and reduction in energy efficiency (from a window that does not fit as well into existing opening). Hence, custom size windows are the most practical and usually the best solution for replacement applications. Manufacturers have also adapted their equipment to accommodate custom sizing as an option on most windows, so the comparative cost has come down considerably. Your location can affect the cost of windows as well. Installation and labor prices vary along with the average cost of living. For example, the average project cost in San Francisco is more expensive than in Madison, WI – see Remodeling Magazine’s Cost vs Value report for more information on regional project costs. Moreover, some areas can be more expensive when cross-country shipping is involved or a special shipment is required to meet timelines. The materials and options can greatly affect the cost of a replacement window. But the design, materials and options are really what make a window. The most common materials are vinyl, composite, wood, fiberglass, and aluminum. Vinyl is the most economical to make and has become a common material in the market due its low cost, but it also has a shorter lifespan than other materials. In terms of aesthetics and performance, composite windows are often the most desirable because of natural wood looks and whole life window efficiency. Wood and fiberglass are also very energy efficient, but more expensive and require ongoing maintenance. Aluminum is typically only used for southern climates and commercial applications due to its less efficient thermal properties. There are many options and choices available that commonly increase costs, including but not limited to, glass upgrades, grills or grids, insulated glass spacers, window color or woodgrains, new composite/fiberglass reinforcements, hardware choices, warranty and more. There are many options for installation as well such as the type of exterior trim or sealant materials. 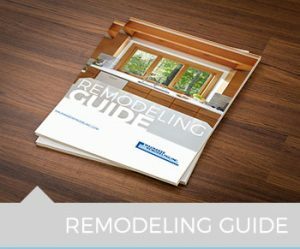 Additionally, some lines like Renewal by Andersen windows come in single color, dual color, or wood options that can vary in cost by 25% or more. Low-end windows cost approximately $600-$900 each. Windows in this category are typically poorly crafted, use the cheapest available components to assemble a basic window, there is usually a very limited warranty or no warranty at all. There are usually minimal options and these come at premium prices. This window is typically good for landlords and homeowners that want to spend as least as possible and do not care about the quality of the product. Mid-range replacement windows make up a majority of today’s replacement windows. These windows cost between $900-$1,500. 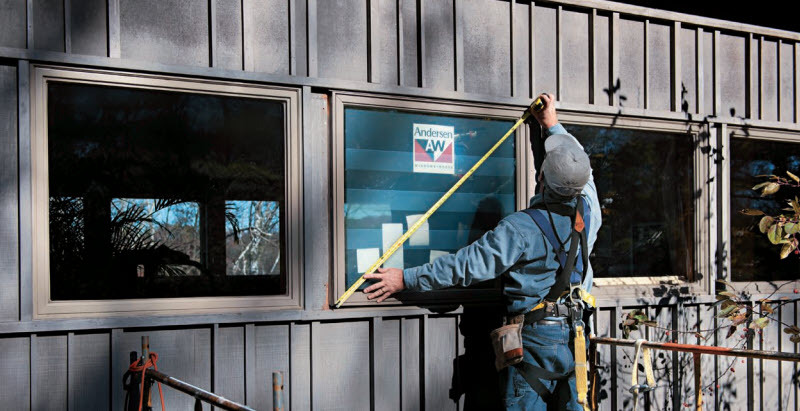 These windows are commonly out-of-the-box energy efficient, use vinyl fusion welding, and have a host of options. Mid-range windows offer a solution for most homeowners looking for a custom fit option. The windows (especially the Energy Star rated ones) are much more energy efficient than cheaper low end windows. High-end replacement windows offer premium energy efficiency performance and commonly have more architectural and designer features. These windows usually start at $1,200 and go up from there. 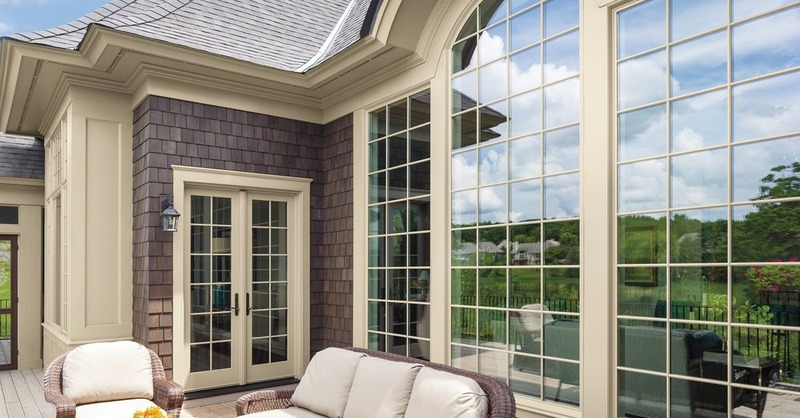 Most high performance window lines offer complete solutions for homeowners like bow or bay windows, curved eyebrow radius top frames, or historically accurate frame profiles. These windows can dramatically enhance the aesthetics of a room, and with the improved energy efficiency, superior installation, and longer warranty, these windows offer a worry-free option for the long-term. Most companies offering a high-end solution also cater to quality window installation methods, in-depth training, and turnkey “do-it-for-me” service. In conclusion, the best way to determine your best pricing is to educate yourself on the various types of windows, visit a few local window dealer showrooms, shop the prices (in-home estimates are best), research the company and then you will have all the information to make the best decision for you and your home’s decor. After all, you work hard for your money and you don’t want to “throw it out the window”! Waunakee Remodeling is a full service remodeling company with more than 40 years of experience working on homes in Madison. We specialize in window replacement, entry doors, siding, roofing, gutters, gutter protection, kitchens, baths, basements, and additions. We also have a complete handyman and home service division to help homeowners with smaller projects when they just need a hand. If you are looking for information on window pricing or would like to see how we install Renewal by Andersen windows, please visit one of our showrooms in Madison or Waunakee or visit our Contact Us page to inquire about our services. What Should You Ask Before Buying New Windows?